S SPECIAL EDITION! NAVIGATION, BACK-UP CAMERA, SUNROOF, LEATHER, FULLY LOADED! S SPECIAL EDITION! NAVIGATION, BACK-UP CAMERA, SUNROOF, LEATHER, ALL POWER, CRUISE, ALLOY WHEELS, REAR SPOILER, BLUETOOTH, SATELLITE RADIO, ORG. MFG WARRANTY REMAINING, AND MUCH MORE. EXCELLENT CONDITION! FOR MORE INFORMATION CALL MIKE SMITH AT 618-926-4775. 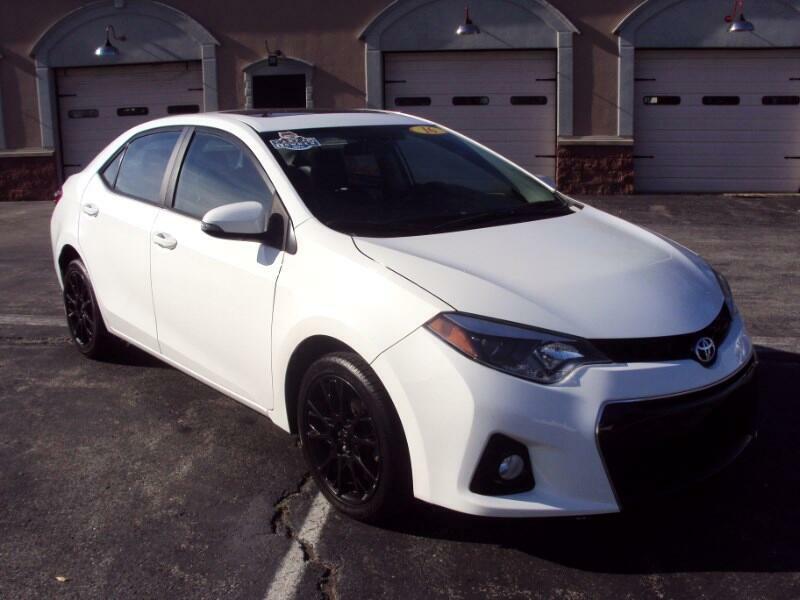 Visit Bobbi Jo's Auto Sales online at bobbijosautosales.com to see more pictures of this vehicle or call us at 618-926-4775 today to schedule your test drive. SALES TAX, TITLE, AND DEALER DOC. FEE ADDITIONAL COSTS TO ADVERTISED PRICE. SALES TAX, TITLE, AND DEALER DOC. FEE ADDITINAL COSTS TO ALL ADVERTISED VEHICLES.